Avengers: Endgame has caused a frenzy among everyone. Why? This Marvel Comics 22nd film will be released on April 26. Everyone wants to know the mystery of Infinity war where half the heroes vanished in the dust! Such is the craze that it has broken all ticket booking records in the USA. 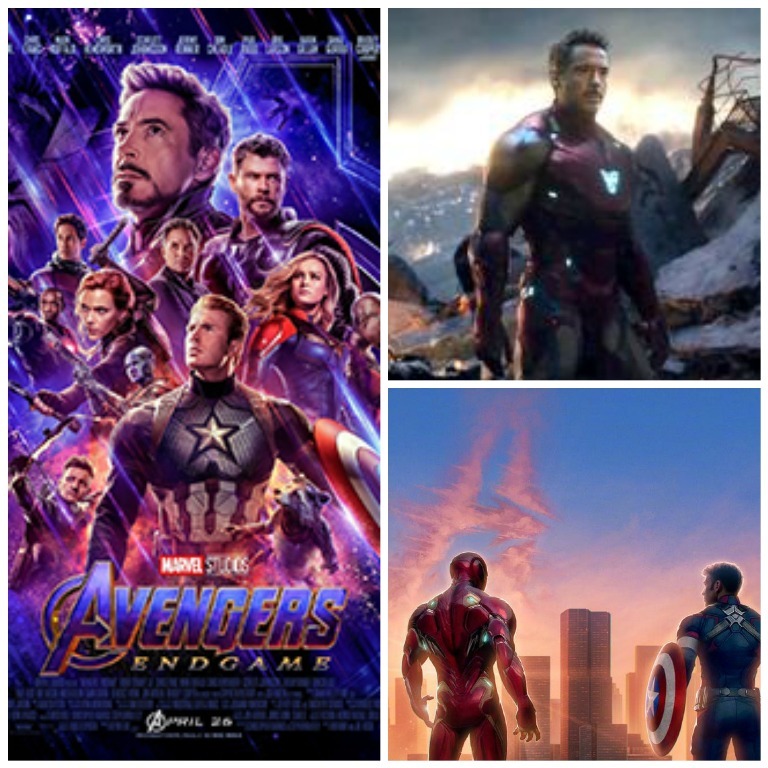 Avengers Endgame release date India is April 26. There is such craze about this film that is unparalleled! Its pre-sale tickets are in such high demand that Fandango and both Atom Tickets faced heavy delays and even crashes. Fandango claims that it broke the Star Wars: The Force Awakens‘ old record in just six hours. It is already a bigger hit than Infinity wars, even before its release. Meanwhile here is a special message from Paul Rudd ” Ant-Man ” for his Indian Fans! Actor Paul Rudd says he wants to visit India, and hopes to come to the country soon. “Hi India, I really wish I could be here. I want to go to India but until I do so Joe has to do some extra celebrating for me,” Rudd said.